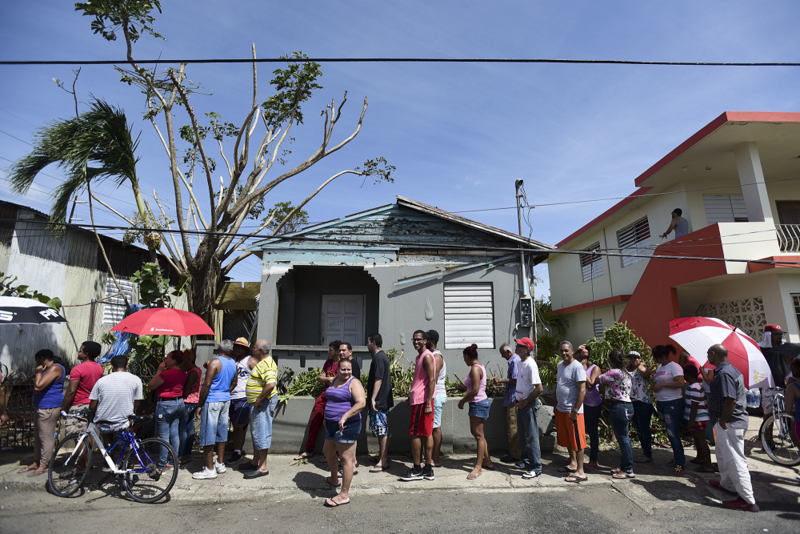 Pittsburgh-based not-for-profit organization, Humanity Projects, has announced the launch of its crowdfunding campaign on Crowdpress Crowdfunding platform to raise funds for victims of Hurricane Maria in Puerto Rico. PITTSBURGH, Pa., October 20, 2017	(Newswire.com) - ​Tagged “Puerto Rico – We are with you, all the way,” the crowdfunding campaign launched by Humanity Projects on Crowdpress intends to raise funds for victims of what has been regarded as the worst natural disaster on record in Dominica, Hurricane Maria. The 20th September 2017 is a day people in and around Puerto Rico and probably the rest of the world would wish never happened. This was the day Hurricane Maria struck, causing catastrophic damage and a major humanitarian crisis in the Caribbean island. 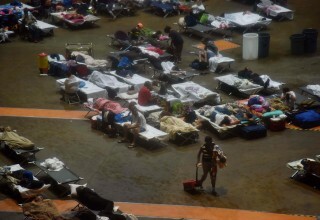 Hurricane Maria has been described as the worst natural disaster to ever happen in Dominica and the tenth-most intense Atlantic hurricane on record. A sustained wind of 64 mph (103 km/h) with a gust to 113 mph (182 km/h) was reported in San Juan, Puerto Rico. This was before the hurricane made the landfall on the island. This was followed by reports of wind gusts of up to 109 mph (175 km/h) at Yabucoa Harbor and 118 mph (190 km/h) at Camp Santiago. In addition to wind gusts, very heavy rainfall was also recorded across the island, peaking at 37.9 in (962.7 mm). While it might be said that the rest is history, the effect of Hurricane Maria on areas like San Juan is devastating. 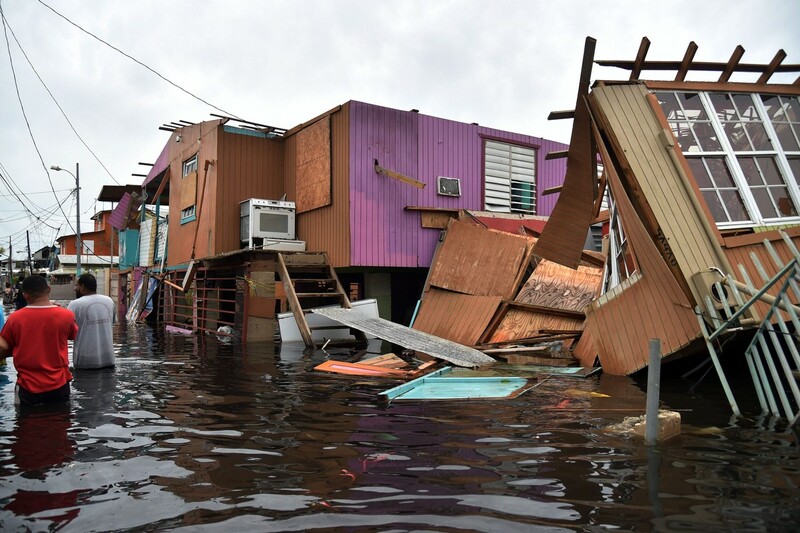 The widespread flooding in San Juan caused several structures in the areas to lose their roofing. 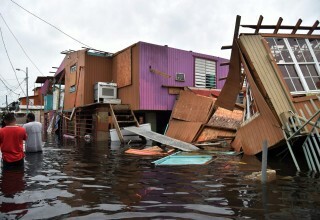 The coastal neighborhood of San Juan, La Perla, was also terribly affected by the hurricane, with families and businesses losing their belongings. 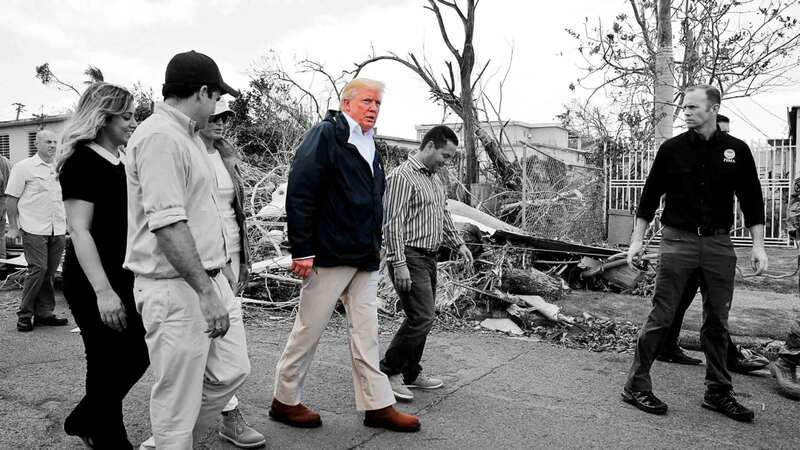 Areas like Cataño experienced extensive damage and almost 80 percent of places like the Juana Matos neighborhood were destroyed. Humanity Projects, in a bid to rehabilitate the affected areas on the island, help families and businesses get their lives back, and in the spirit of giving, launched the crowdfunding campaign, with the goal of raising a total of $1,000,000 for the victims. 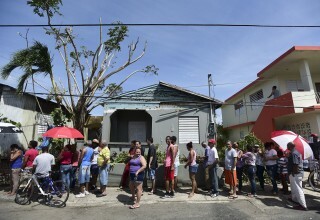 While necessary government authorities and agencies like the Puerto Rico Electric Power Authority and the Federal Emergency Management Agency are trying all they can to restore and rebuild affected areas, more support is still needed from well-meaning individuals and the general public. About 19,000 civilian and military personnel are supporting the federal relief mission, according to the Federal Emergency Management Agency. The Army Corps of Engineers is also installing power generators and temporary roofs to damaged structures, while FEMA approved a $70 million assistance package for the Puerto Rico Aqueduct and Sewer Authority for emergency repairs. The $1,000,000 crowdfunding goal will go a long way not only to help restore, recover and rebuild the impacted areas but to also send a strong message to the victims of this disaster that they are not in it alone. 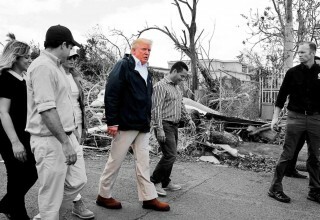 The theme of the campaign, “Puerto Rico – We are with you, all the way,” says a lot. Sign up for email updates from Humanity Projects.